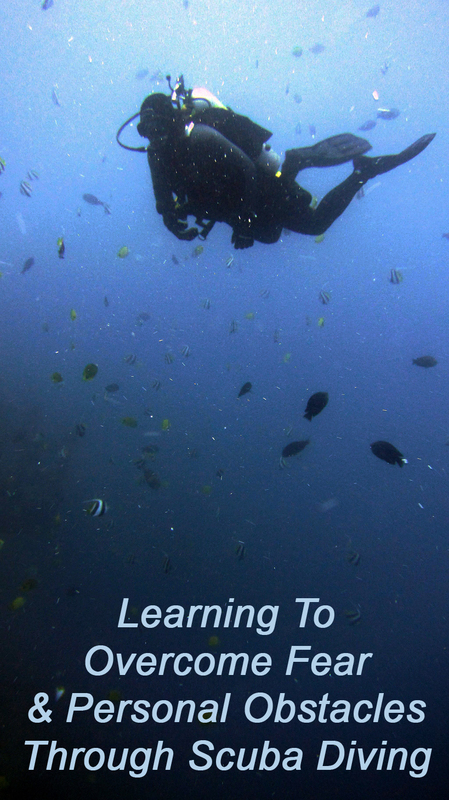 Whether you are a seasoned diver or you are just learning how to dive, there’s a lot to learn and remember when it comes to diving. 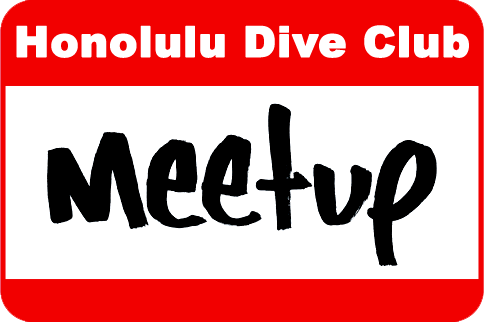 I am going to go over some handy tips that will help to keep you safe on your next dive. 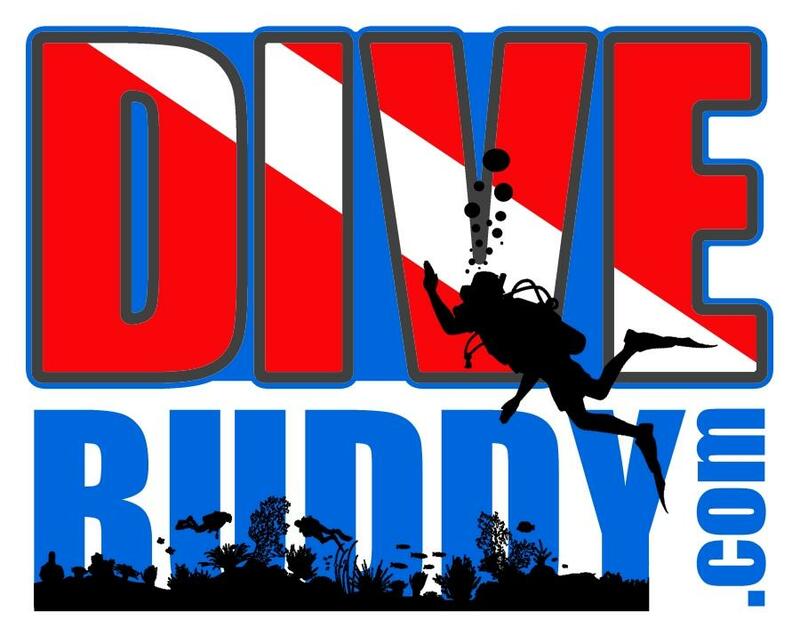 Get Certified – First and foremost, NEVER scuba dive unless you have been properly trained and are certified as a scuba diver by a recognized scuba training agency. Such training will make you aware of the more common problems you will face underwater, and how to reduce the likelihood of these problems occurring. Get A Checkup – Some medical conditions are not compatible with safe diving, while other conditions may allow you to dive safely with caution. Only a physician knowledgeable with scuba diving will be able to properly advise you as to your medical situation regarding scuba diving. 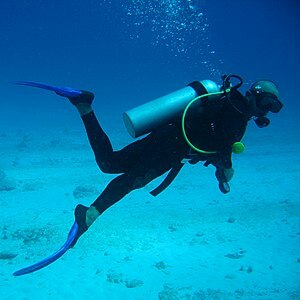 Scuba diving requires a lot of strenuous physical activity and can be demanding on the body. A dive physical can help you identify any problems that you may not have even known about beforehand. Studies have shown that about ¼ to ⅓ of all scuba diving fatalities are from heart and/or circulatory problems. The worst thing that you could do is to panic, it could make a manageable situation unmanageable very quickly. Never Hold Your Breath – Never holding your breath while scuba diving is the cardinal rule of diving. Always breathe as normally as possible to avoid the potential of lung over-expansion injuries. Delaying exhaling while ascending can cause damage to the alveoli in your lungs, and can therefore cause severe lung injury, and in extreme cases, death. Also remember to exchange carbon dioxide for good clean air by breathing deeply and slowly. Have Good Buoyancy and Secure Gear – Be sure your buoyancy skills are well honed before you go diving in any fragile environments. Coral takes hundreds of years to form and thrive, only growing about one inch each decade. 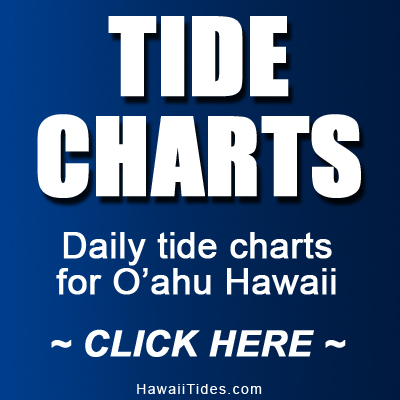 Fragile sea fans and corals can be destroyed with the kick of a fin. Please make sure your feet are up and that you are always aware of your surroundings and your own placement in the water. Clip gauges, spare regulators, and other dangling equipment to your BC or secure it in pockets, so that you help save the environment and also to keep you from becoming entangled in fishing line or other objects underwater. Be Conservative – Dive tables or computer limits do not necessarily constitute a boundary between “bends” or “no-bends” and cannot guarantee that you will not suffer from Decompression Illness. 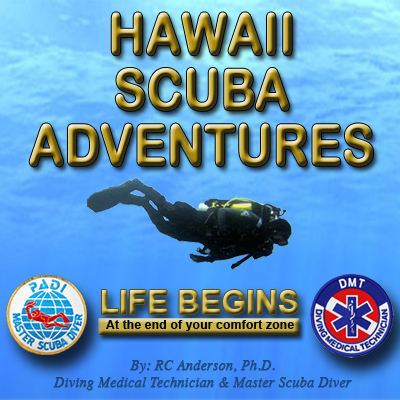 The diving decisions you make should be based upon current suggested safety guidelines for diving and your own unique circumstances while diving. Keep to the limits — Stay well within the guidelines of the table or computer you’re using, and allow an appropriate surface interval between dives. Be Flexible – Be prepared to modify your dive plan for unanticipated factors such as exertion, cold or depth and personal physiological factors affected by your activities before, during and after diving. Be Prepared to Dive — Make sure you’re rested, healthy, well hydrated and well-nourished prior to your diving activities. Avoid Alcohol – Never drink alcohol before or between dives. Along with the inebriating effects that alcohol can cause including slowing down reaction times, it can also make the body dehydrated which can cause serious problems while diving. Equalize — Begin equalizing before your head submerges and continue to equalize frequently during descent. Descend feet first — This slows your descent some and makes it easier to equalize your ears. Ascend slowly — Always ascend at the rate of 30 feet / 9.1 meters per minute or slower. 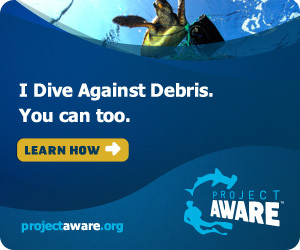 Make a safety stop — for three to five minutes at 10-15 feet / 3-4.5 meters on all dives.